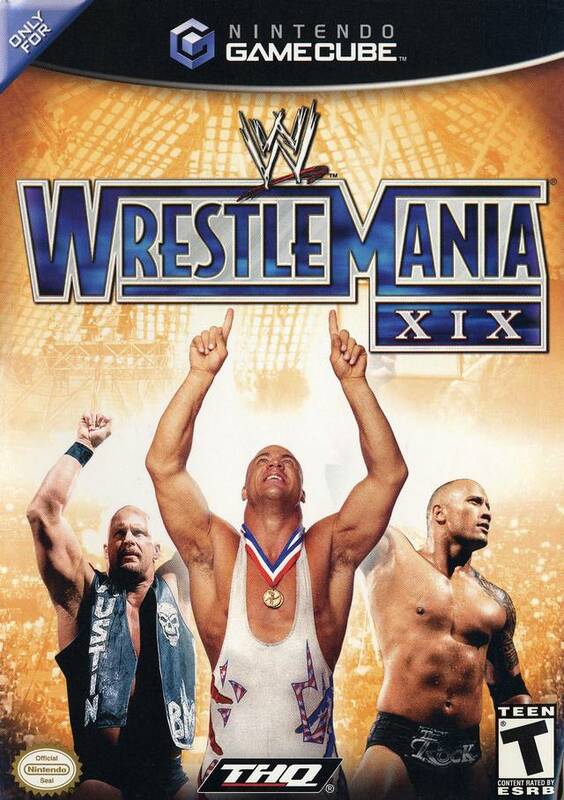 The legacy continues with WrestleMania XIX, which features deeper move sets and a more strategic reversal system. 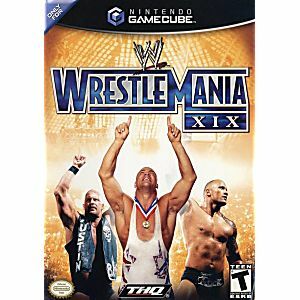 More than 50 pro wrestlers have been recreated in Wrestlemania XIX, each featuring strength, speed, and stamina attributes based on their real-life counterparts. New moves, challenges, and added wrestlers expand this version beyond former games in the series. You can become a legend by battling your way through five stages and more than 25 missions in an effort to destroy Vince's empire. As a huge WWE fan, why not get the games. Awesome Game. Great Roster,Fun Gameplay. It Arrived Fast And In Perfect Condition. Lukie Games Is The Best.